Okay, so here’s the low-down. Constantine’s first episode got leaked online about a month ago, after which, we got word that the leading lady of the series, Lucy Griffiths who plays Liv, was booted out of the show as the series’ producers decided to take character in a different direction. 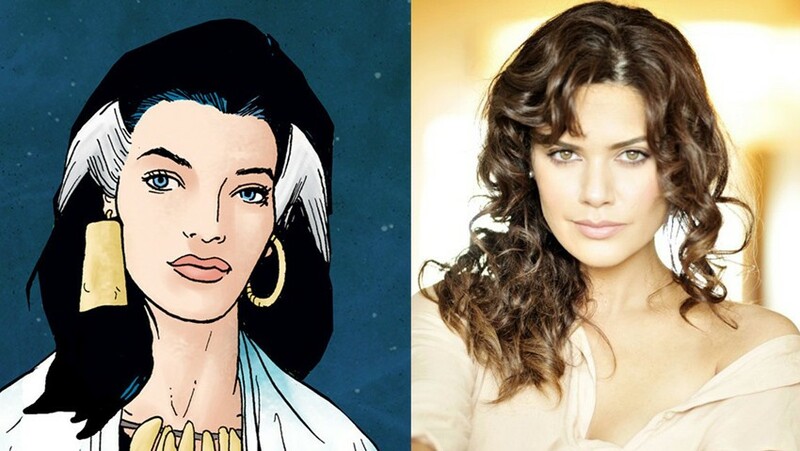 Instead of pairing John Constantine (Matt Ryan) with Liv, a woman with the ability to see the undead (trapped Spirits and Demons included), the producers have decided to use noted-comic character Zed (Angélica Celaya) – Constantine’s former lover and a powerful mystic. Constantine. Always the ladies’ man.